Self-employed mortgage squeeze: can you still get a deal? A number of specialist mortgage providers have suspended lending amid ‘challenging conditions’, raising concerns that niche borrowers including the self-employed could find it harder to get a home loan. It can be tough to get a mortgage when you’re self-employed, as without regular payslips it’s difficult to prove to lenders that you’re a safe bet. So, with options narrowing, is it still possible to get a mortgage when you’re self-employed? We talk to David Blake from Which? Mortgage Advisers to find out. If you’re self-employed and looking for a mortgage, it pays to get expert advice on your options. Call Which? Mortgage Advisers on 0800 197 8461. Secure Trust Bank announced earlier this month that it’s consulting on stopping new mortgage lending until market conditions become ‘more favourable’. It pointed to increased competition in the market, with more and more lenders racing to offer lower rates, which has impacted its profit margins. Secure Trust Bank normally offers deals to borrowers like the self-employed or contractors. Meanwhile Fleet Mortgages, which also offers deals to self-employed borrowers, has pulled its entire range, citing issues around funding. The firm said in a statement: ‘We have recently completed £400m of mortgage loans with one of the world’s largest asset managers. ‘Due to the launch of our new products in December, this tranche of funding was filled much quicker than we initially anticipated. Can you still get a mortgage when you’re self-employed? So, with two specialist lenders withdrawing from the market, how easy will it be for self-employed borrowers to get a mortgage? According to David Blake, a senior mortgage adviser at Which? Mortgage Advisers, you shouldn’t be put off applying for a deal. The number of self-employed workers increased from 3.3 million in 2001 to 4.8 million in 2017 according to the Office for National Statistics – meaning self-employed people now make up 15% of the working population. Which lenders offer self-employed mortgages? We analysed data from Moneyfacts to check which lenders would consider self-employed applicants and their main criteria for lending. We found at least 78 lenders – including major players like TSB, Santander and HSBC – that would consider a self-employed applicant as long as they provided between one and three years’ accounts. While the options for self-employed mortgage borrowers are still healthy, there are a few things you can do to improve your chances of getting approved for a loan when you come to apply. If you’re self-employed and applying for a mortgage you will normally need at least two years of accounts signed off by a certified or chartered accountant. 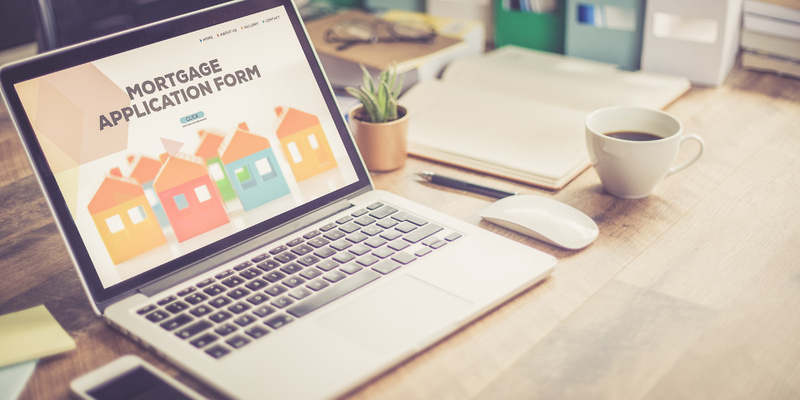 The SA302 form shows your annual tax calculations and most lenders will request the last three when you apply for a mortgage. If you file your self-assessment tax return online you can print this off. If you do a paper tax return you will need to ask HMRC to send you a copy if you don’t already have one. As with any mortgage application, the bigger your deposit, the easier it will be to secure a deal at a good rate. Most lenders will want you to have a deposit of 10-20%, but if you don’t have a robust history of accounts you might need a bigger deposit to convince them you’re a safe bet. A whole-of-market broker like Which? Mortgage Advisers will have detailed knowledge of the lenders offering self-employed mortgages. They should be able to advise you on the lender most likely to say yes, as well as who will offer the best deal for your circumstances. Call Which? Mortgage Advisers on 0800 197 8461 for a free chat or fill in the form below for a callback.